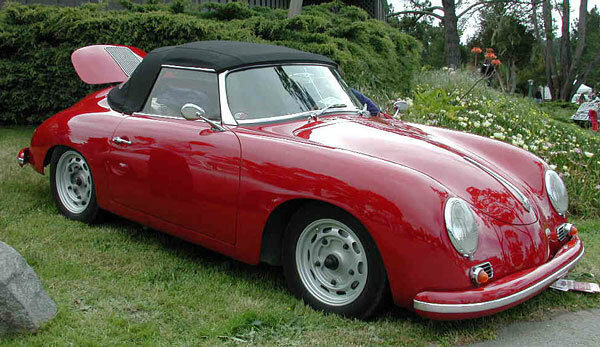 The photos shown below were taken at the April 2005 North Meets South event in Cambria, California. 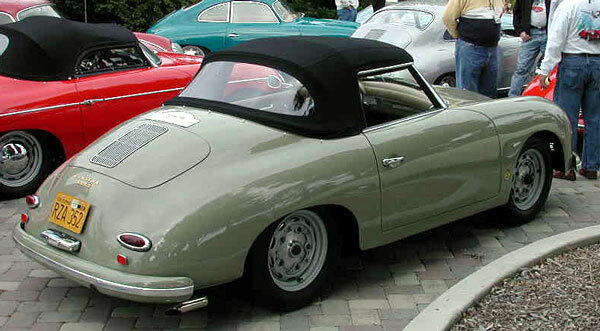 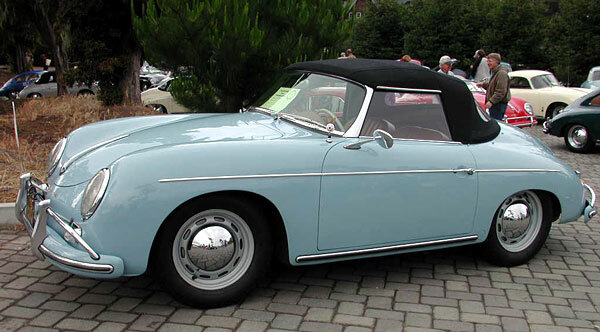 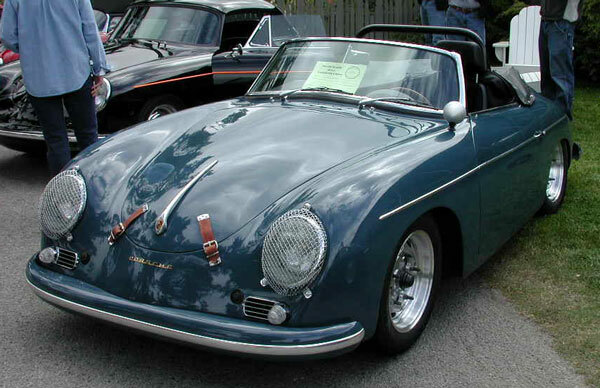 190 cars (including the four Convertible Ds shown here) signed up for the 19th annual version of this long-running event, which brings together the 356CAR group of Northern CA and the Porsche 356 Club of Southern CA. 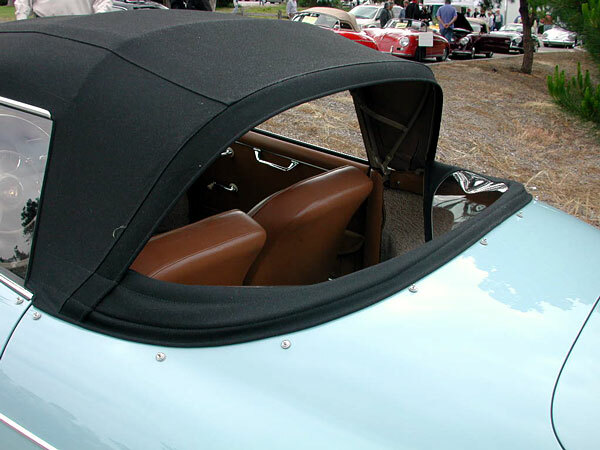 86307 features a custom made zip-out rear window (not offered as an option on the D).